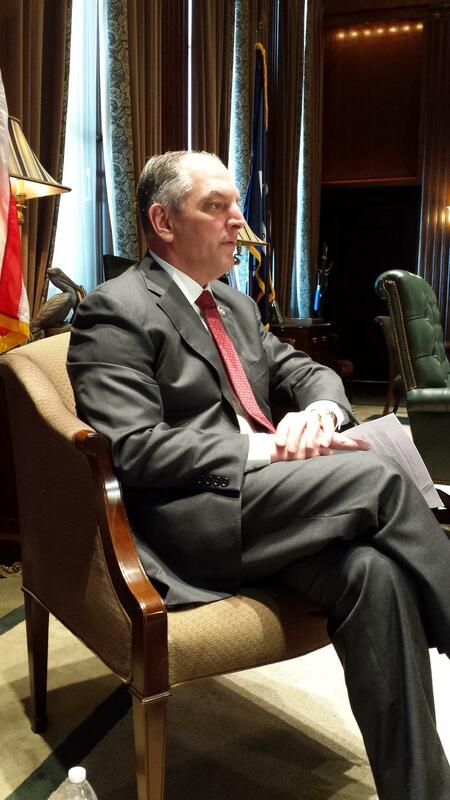 “One thing about budget strife is it gets a lot more folks to the table, thinking a little bit more outside the box than we’ve ever thought before,” says House Speaker Taylor Barras. 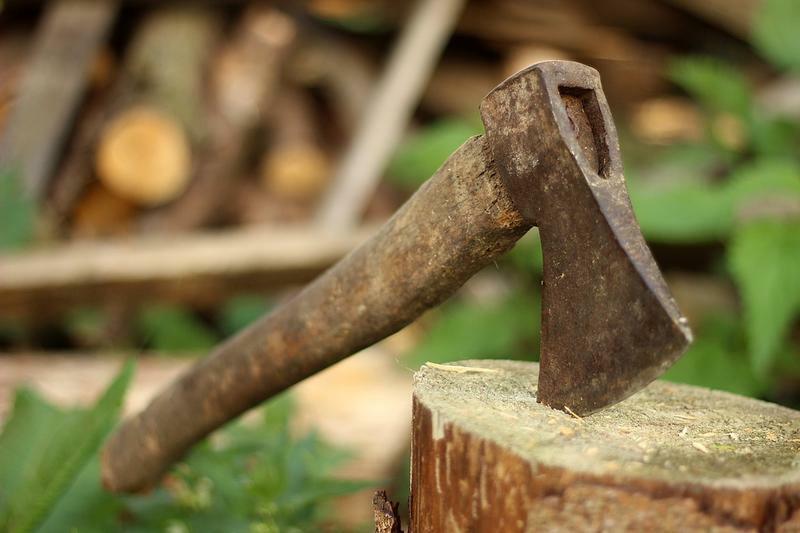 But is Barras going to broker a solution or encourage continued strife? 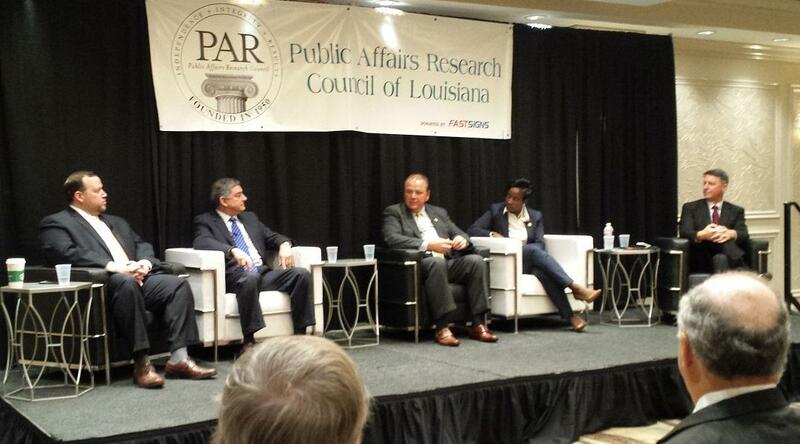 A panel discussion put on by the Public Affairs Research Council last Friday last week gave some insight into the Speaker, and the conflicts between his House and the John Bel Edwards administration. The topic was budget fixes – what can be done now and what can be done with another special session. Commissioner of Administration Jay Dardenne was frank. And, Dardenne says, those cuts should include TOPS. Barras isn’t so sure TOPS needs to be cut back, or that another special session is needed right away. Dardenne did say he expects tax credits and exemptions to be on the table again in a second special session, since cutting them is a way to bring back revenue that’s been given away. “You have to balance the incentive that is the motivation behind those exemptions versus is that taking away from the tax revenue that we ought to have, and is business paying its fair share?” Dardenne explained. But Barras said he believes lawmakers “cleaning” the pennies of sales tax temporarily may be as far as they are willing to go. “We are cutting $792 million," said Governor John Bel Edwards. Governor Edwards presented the revised plan for next fiscal year's budget to the House Appropriations committee Tuesday, highlighting proposed cuts for k-12 education, TOPS and hospitals.